Building your very own boat or ship requires proper designs so that it gets the required amount of stiffness and stability. If you’re on the lookout for a certain tool or software which helps to design part of a boat, then the Boat Design Software is the right choice to make. This article describes some of the widely used Boat Design Software tools which help to create load plans and design crucial parts of a boat. AutoShip Systems Corporation is a Boat Design Software tool used for vessel design, construction of interiors, on-board rigidness, customized load and stability monitoring. It comes with a load planning software and is used with load planning modules. The created load plans allow more optimal loading in a short span of time. FREE!ship is a surface modeling program used in designing the interiors of ships, yachts, and boats. 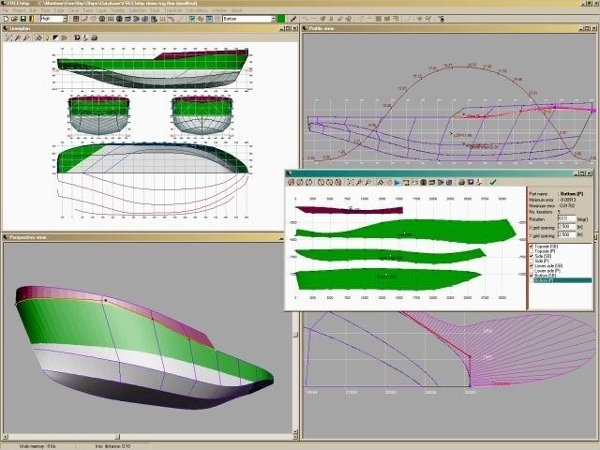 Design all sorts of hull shapes using subdivision surfaces provided by this Boat Design Software tool. Blend parts, unfold surfaces and shape out the different portions of the boat using the various options available in the workspace. Ashlar-CAD & 3D Modeling is a handy Boat Design Software tool used by marine designers who work with all sorts of spare parts and designs. Use this handy tool to design sailboats, hulls, power boats and loads of other marine hardware parts. This tool supports all devices using Mac or Windows OS. 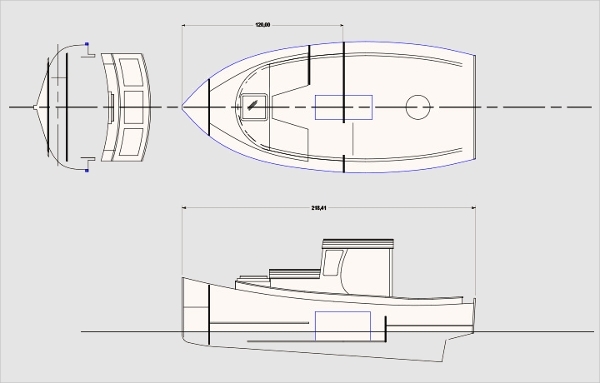 PolyCAD is a Boat Design Software tool which can be used by both amateurs as well as professional users. It comes with several features which help in designing yacht lines, ship lines, hulls and other interior parts of a boat or ship. The trial version of this software is also available for download. Search Boat Design Software free download to find the various tools that are available for download. These software tools are compatible with most of the devices and can be downloaded for free. Choose the best one from the long list of categories and install it to start the design process. TouchCAD is a 3D modeling and unfolds program which helps to create complex 3D objects with ease. 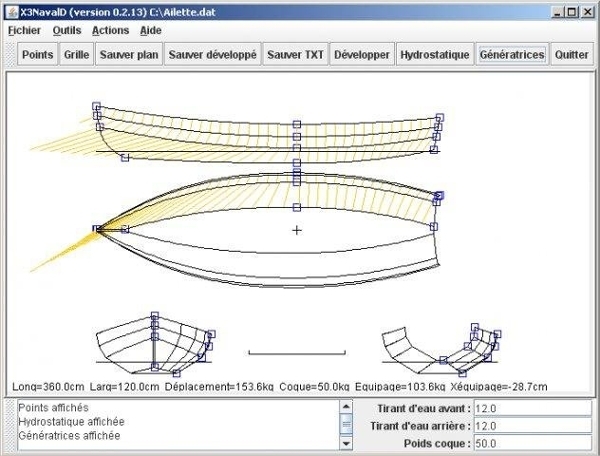 These objects can be converted using this Boat Design Software tool to form models that help in building physical parts. This tool is used in marine design, reversed engineering, architectural designs, sculptures, etc. X3NavalD, Boat Design Software tool is a computer aided design tool which is designed using Java programming language. Use this tool to create hard surfaced hulls and several design plans to shape out the final design of the physical components. A preview of a hard-chinned boat is provided as a reference. 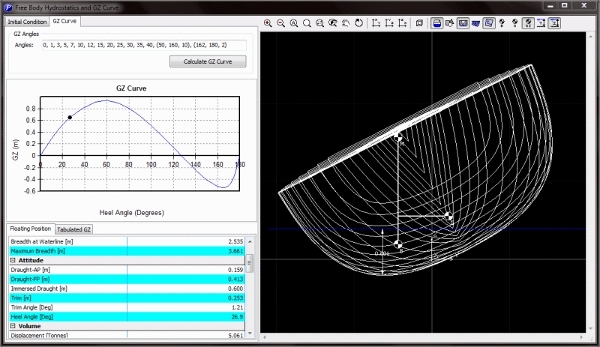 What is Boat Design Software? 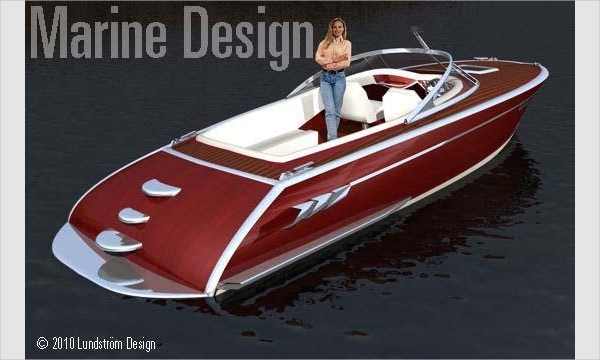 Perfect designs can be shaped out using the design features of a wooden boat design software tool. The vessel parts, hull shape, the thickness of the wood and other interior parts can be accurately designed using this Boat Design Software tool. 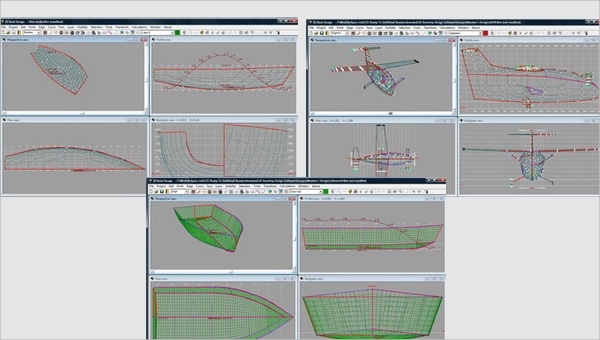 Boat Design Software tools can be downloaded for free from various websites. Search for ship design software free download to get open source software tools and start designing your very own ship. Install any of the above-mentioned tools to complete the design process and start building parts for your boat.